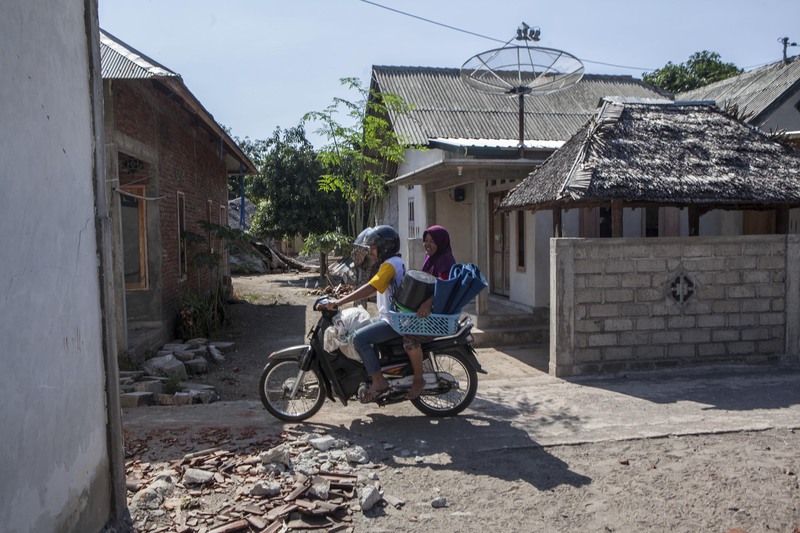 The powerful earthquake left at least 131 dead in Lombok, Indonesia. 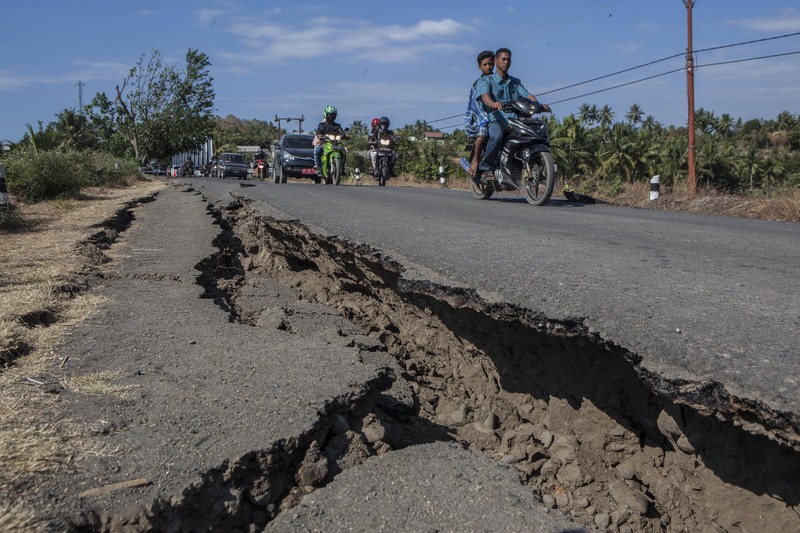 On Sunday, August 5, a powerful earthquake – measuring at magnitude 7 — struck Lombok in Indonesia’s West Nusa Tenggara province. 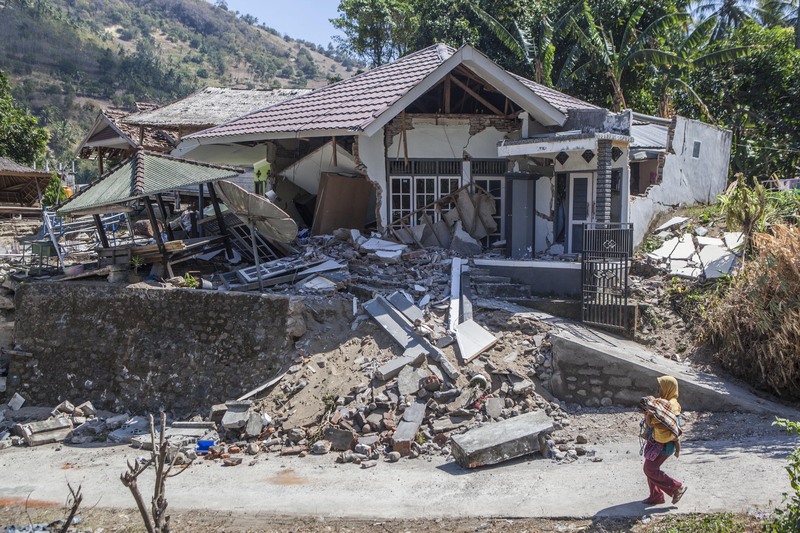 As of August 8, the National Disaster Mitigation Agency said that at least 131 people had died, mostly from building collapses, and 1,477 were injured. 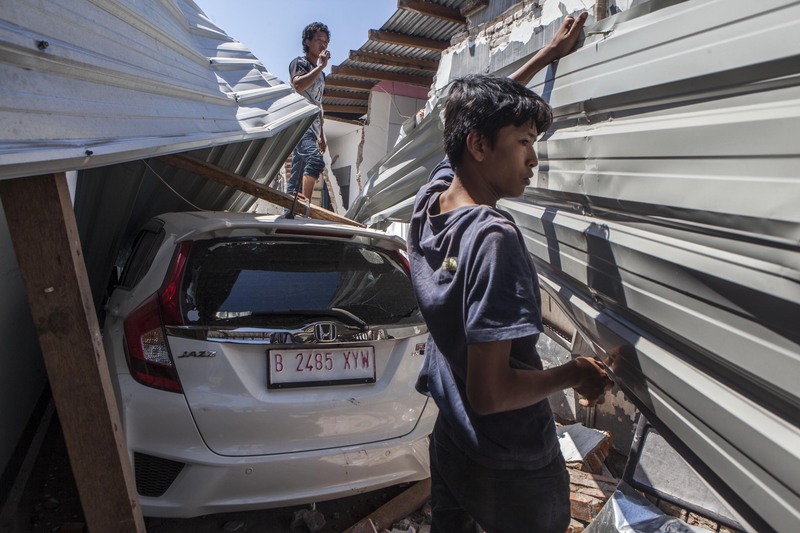 Also according to the agency,42,239 houses were damaged and 156,003 people were displaced at some temporary evacuation points. 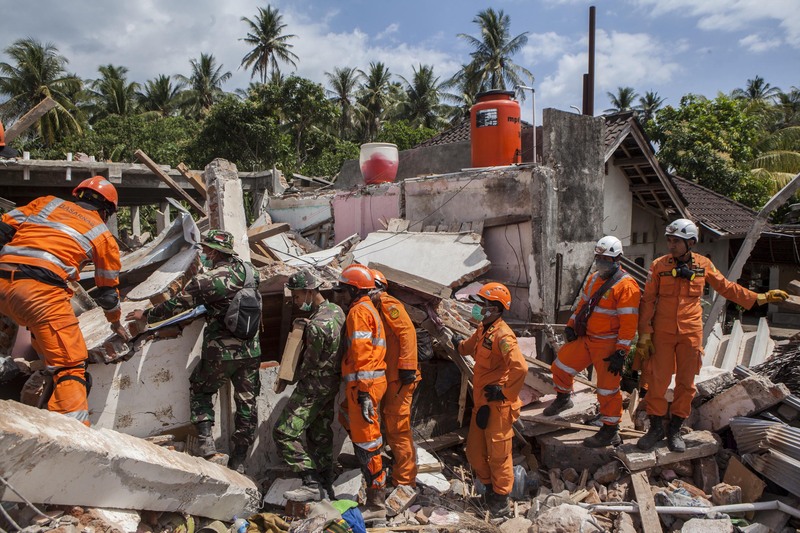 The rescue team continued to try to search for and evacuate earthquake victims. However, communication access is an obstacle. Through 11 p.m. on August 6, nearly 200 aftershocks were recorded. 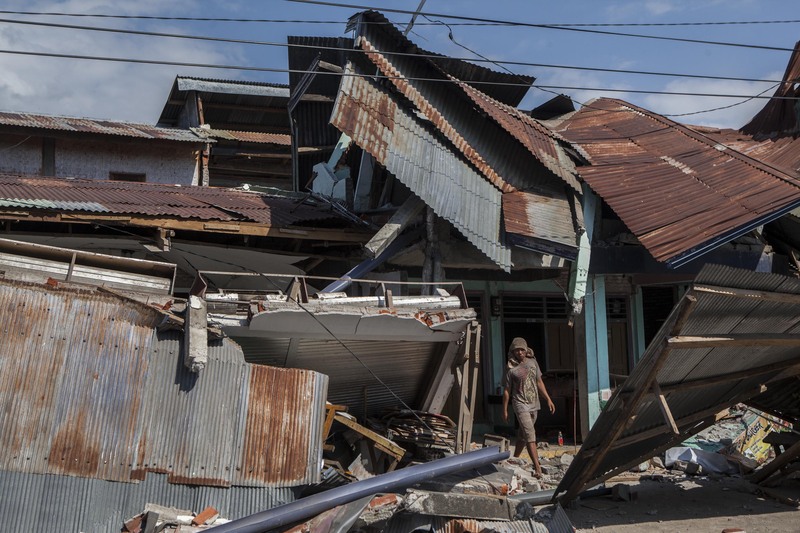 The Meteorology, Climatology and Geophysics Agency (BMKG) urged residents to remain vigilant and temporarily avoid buildings that are prone to collapse. 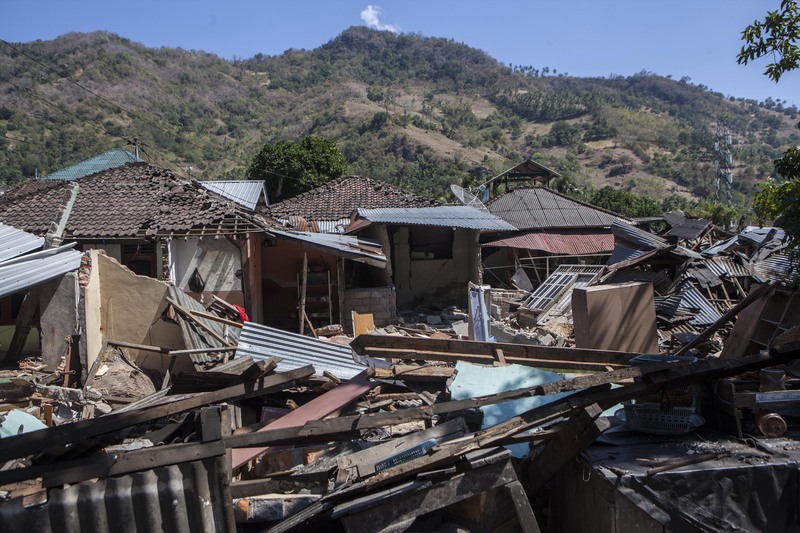 It also asked the community to stay away from fragile rock slopes or cliffs that could be prone to landslides. 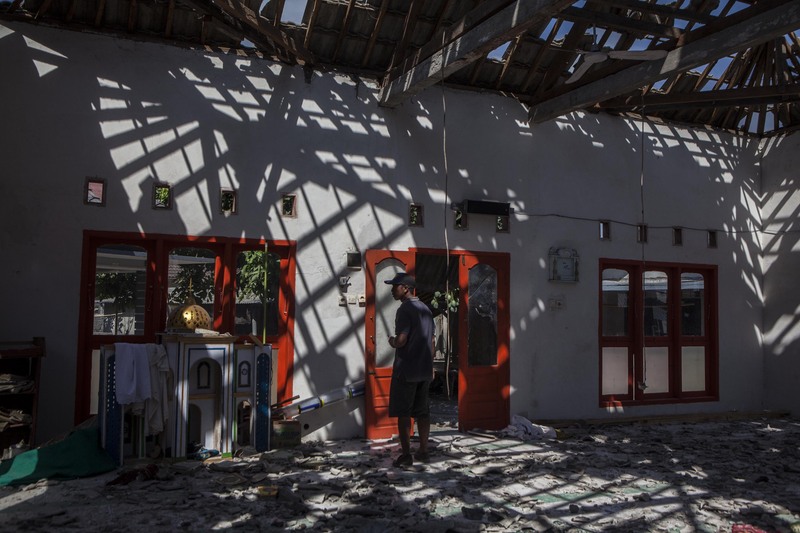 Some residents who were still traumatized by the strong shock on Sunday night chose to evacuate and were reluctant to return home even though their houses were not damaged. Agoes Rudianto is a Jakarta-based independent photographer. 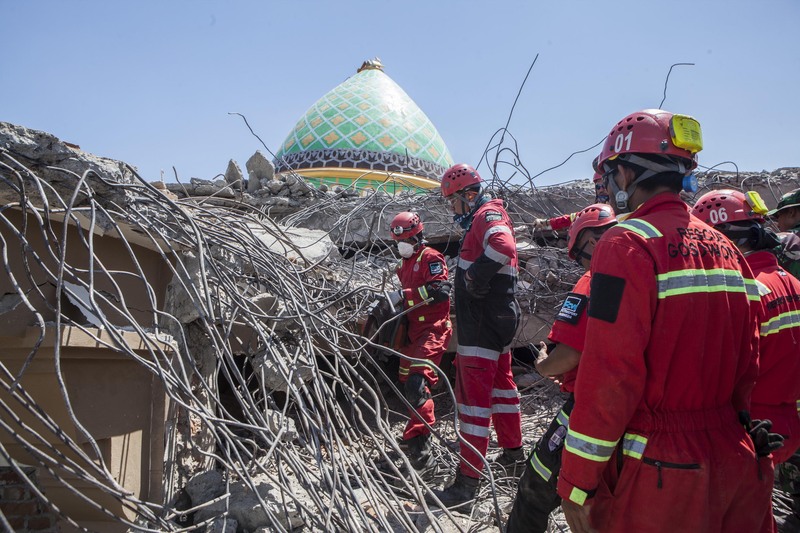 A rescue team cuts through mangled iron rods to evacuate victims from the rubble of a mosque. Houses damaged by the earthquake. 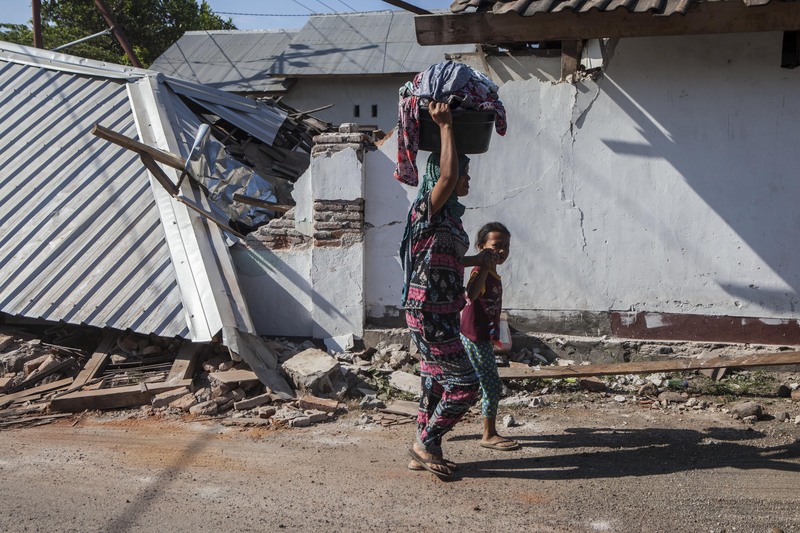 A woman walks by collapsed homes. 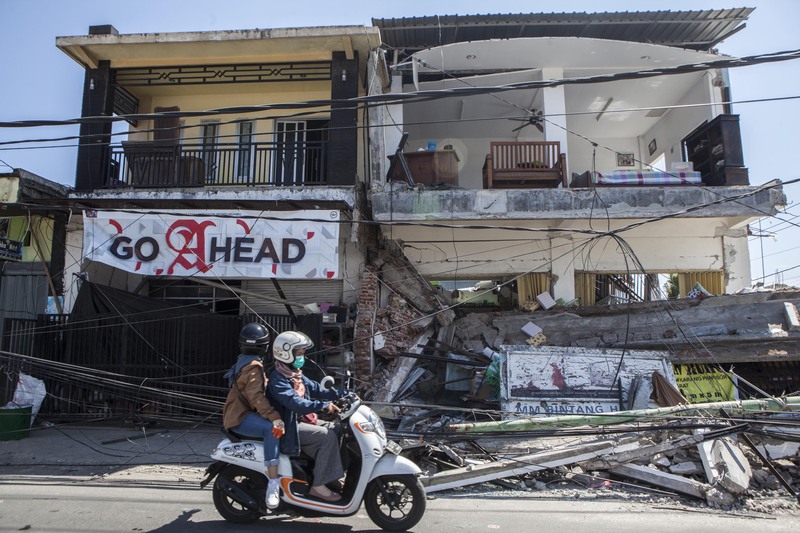 Motorcycle riders pass in front of collapsed homes. A group of men try to extricate a car from debris. 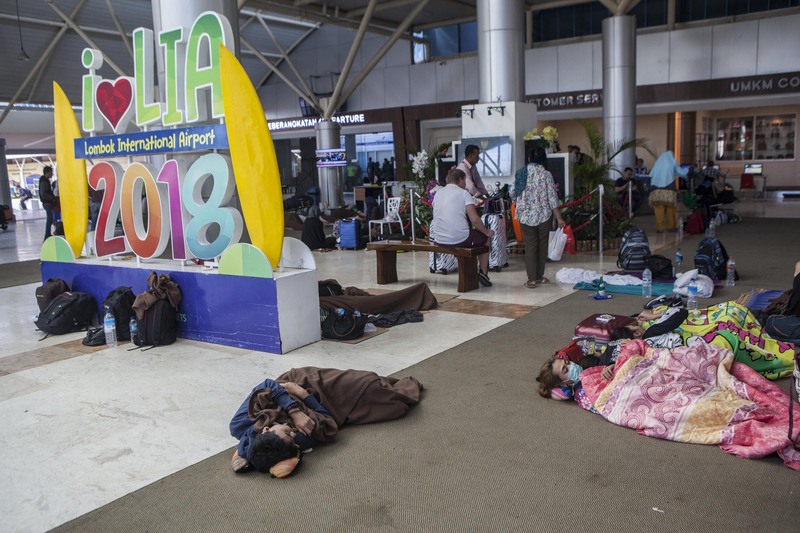 Foreign tourists take a nap on the floor while waiting for their flights at Lombok International Airport. 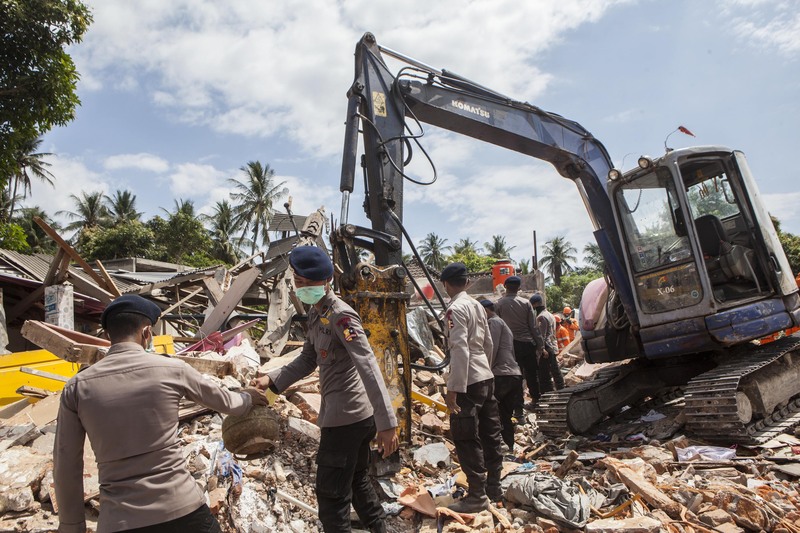 An excavator is used to rescue victims from the rubble. Rescue teams search for victims in collapsed homes. 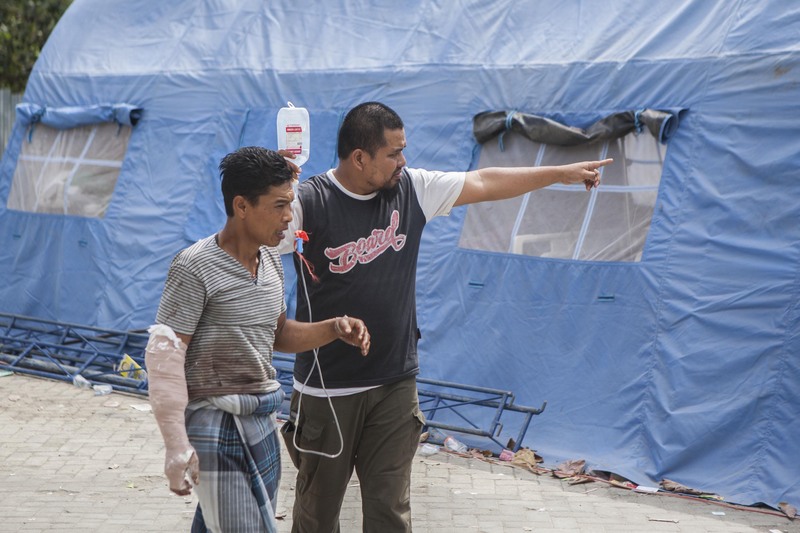 A patient looks for a place to rest in front of an emergency tent. 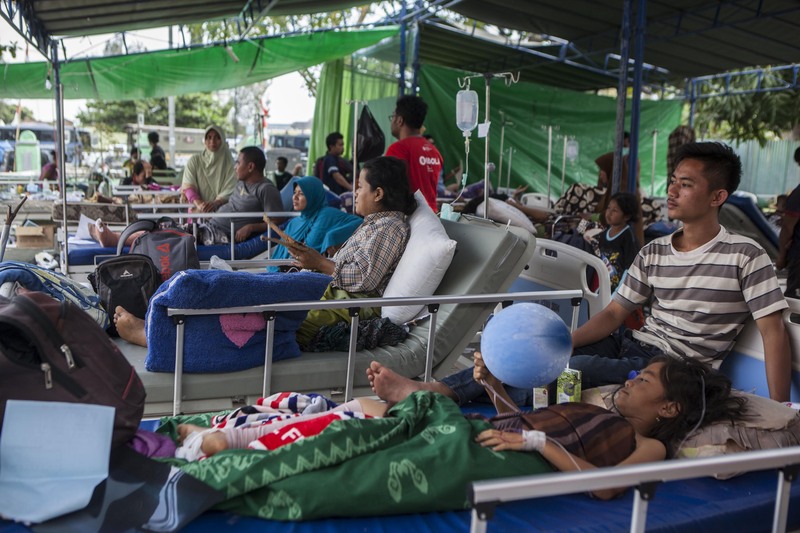 Patients lying in the beds of an emergency tent. A villager visits a damaged house affected by the earthquake. 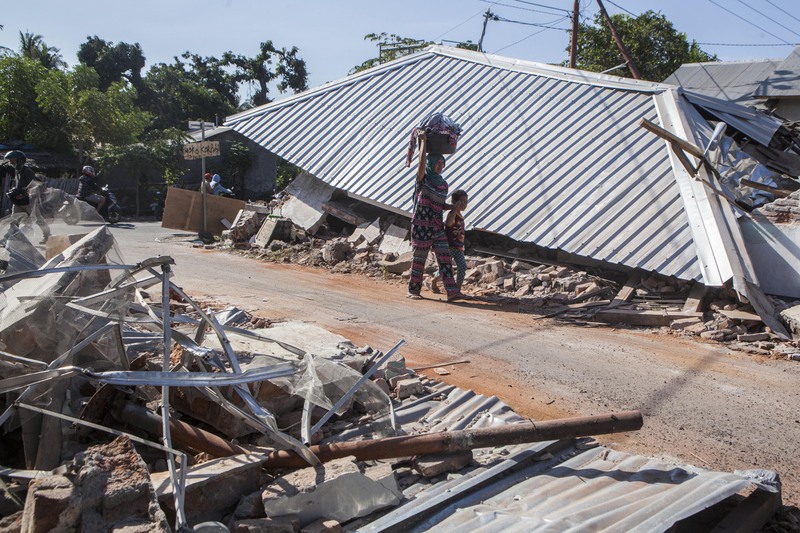 Villagers carry valuables from their collapsed home. A man walks through a collapsed house. Motorcycle riders pass by a crack on the street. 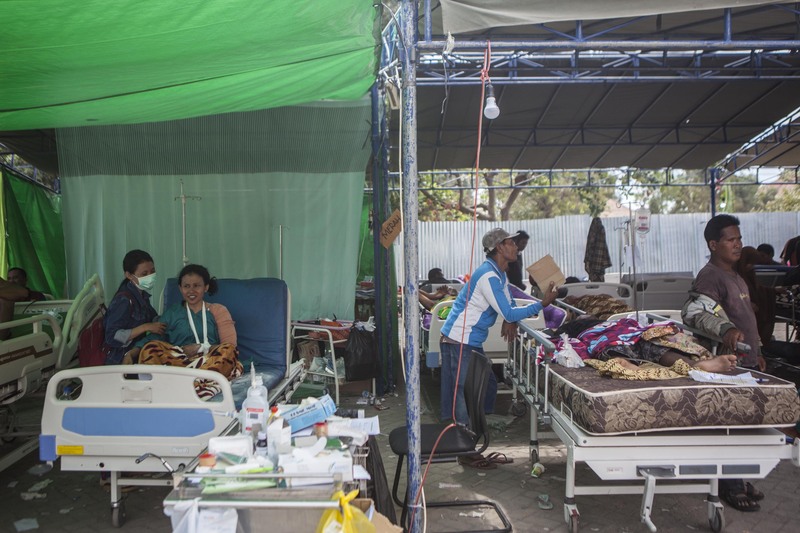 As of October 4, the death toll had risen to 1,424.